LONDON (June 21, 2017) — Today, XPRIZE, the world’s leader in designing and managing incentive competitions to solve humanity’s grand challenges, announced 11 semi-finalists advancing in the $15M Global Learning XPRIZE. 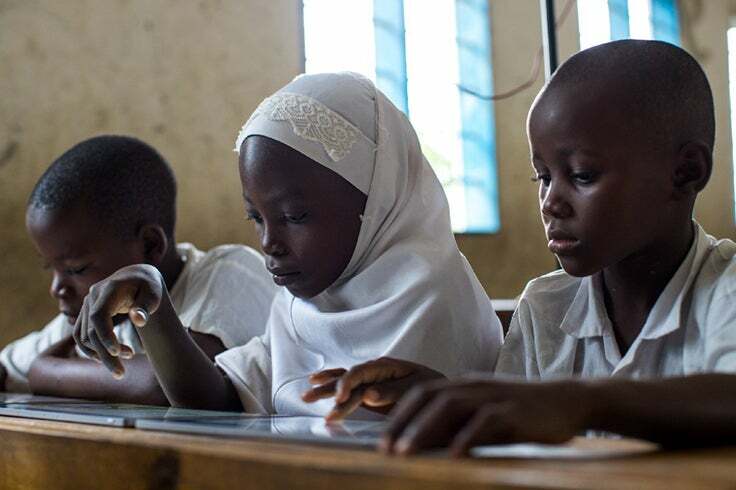 Announced at this year’s EdTechXEurope, XPRIZE is challenging these semi-finalist teams to develop open source and scalable software that will enable children in developing countries to teach themselves basic reading, writing and arithmetic within 15 months. The semi-finalists were chosen by an independent judging panel of 11 experts from a field of 198 teams following XPRIZE’s initial launch in September 2014. Semi-finalists will have one month to update and finalize their solutions before the judges select five finalist teams to proceed to the final round of the competition. AutoCognita (Hong Kong, China & Bellingham, United States) is focused on helping students acquire core literacy and numeracy skills through a structured curriculum, active learning pedagogy and user experience-focused design. Education Apps for All (Lynchburg, United States) is developing an app that aims to systematically teach the building blocks of reading while encouraging oral language development and reading comprehension. Leap to Know (Pretoria, South Africa) is developing an app rich with culturally relevant stories that help to build learning foundations for children at different education levels. Learn Leap Fly (Ottawa, Canada) is using social software and story-based learning to deliver a culture and language-adaptable learning platform for reading, writing, and arithmetic. LiteracyApp.org (Kristiansand, Norway) is using exponential technologies like face recognition and machine learning to build an artificial intelligence (AI) tutor able to adapt itself to different children. The School of Games (San Francisco, United States) is creating a series of games to teach reading, writing, numeracy and speaking skills that adapt to different learning styles. To be announced this September, the five finalist teams will each receive a $1 million milestone award. With the competition’s global partnerships including the United Nations’ Educational, Scientific and Cultural Organization (UNESCO), the World Food Programme (WFP), and the government of Tanzania, the teams’ solutions will be field-tested with 4,000 children in 150 villages in the Tanga region of Tanzania for approximately 15 months on 8,000 Pixel C tablets donated by Google. At the end of the field-testing phase, the team whose solution enables the greatest proficiency gains in reading, writing and arithmetic will receive the Grand Prize of $10 million, to be announced in April 2019. In addition, each of the five finalists will be required to open source both their code and their content which will be free and available for anyone to build on. An estimated 250 million children around the world cannot read, write or demonstrate basic arithmetic skills. UNESCO estimates that the world needs 1.6 million more teachers globally, a number set to double by 2030. 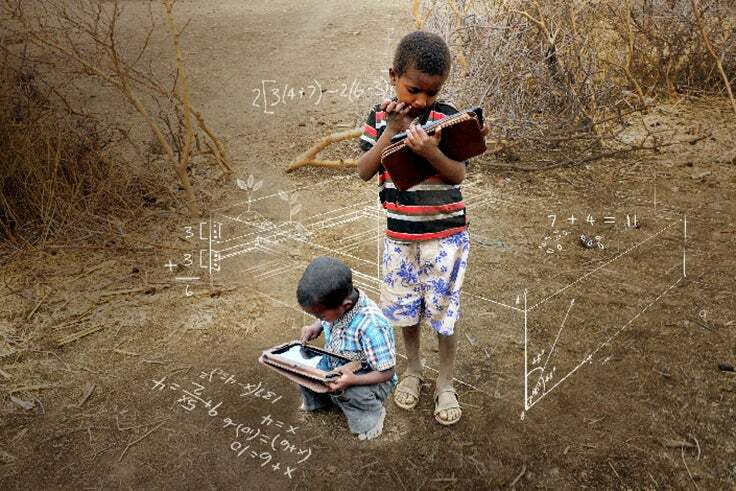 The Global Learning XPRIZE will help prove that with the right education technology resources and partnerships, children can teach themselves to read, write and do arithmetic. By ensuring each finalists’ solutions are open source, XPRIZE also aims to proliferate solutions worldwide at the intersection of technology and learning.